Home / Amazing Space – We Chat to Saltburn Born Astronaut! 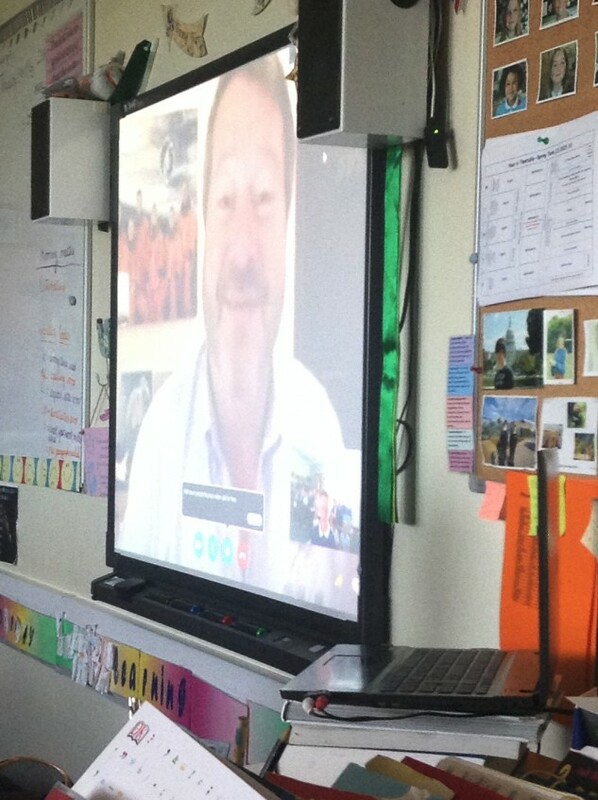 On 5th May Dr Nicholas Patrick, who has retired from NASA but continues his work in the USA space industry, carried out a live web chat with those in Years 2 to 7. 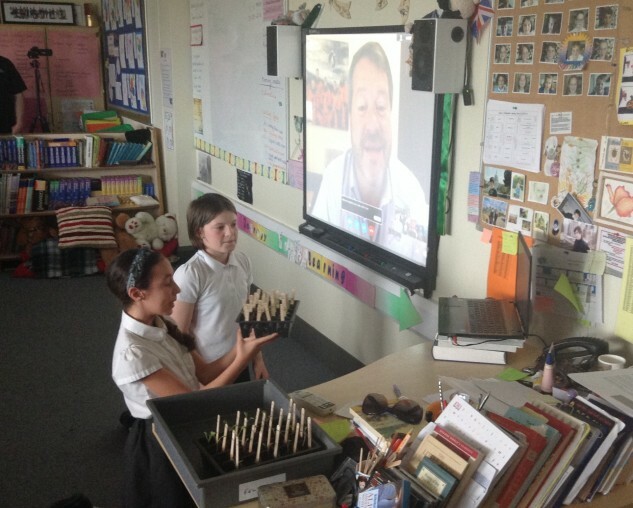 Primary School pupils asked him a series of questions through a web cam in which he gave inspiring answers and talked about his time spent in space; what he did and how it has changed his outlook on the world. Mrs Axe, one of our Year 6 Teachers and our Science Coordinator said it was “a wonderful and exciting opportunity for our learners to speak to and ask questions of one of the few people who have been into space and was born in Saltburn. Dr Patrick answered in great detail questions from, ‘what are the reactions of the human body when you hit zero gravity?’ to ‘how did you feel looking down on earth during your spacewalk?’ His answers were very thought provoking and many of the children said they had started to think about science and space careers after listening to him. Mrs Axe was also joined by fellow Year 6 Teacher Mrs Wills; Heads of School, Mrs Chadwick and Mrs Juckes and Mr Eyre, our Executive Headteacher. Dr Patrick placed emphasis on wider aspects of his experiences, such as good teamwork, studying STEM subjects (Science Technology Engineering & Maths), the environment, and being able to learn from mistakes. He also described a poignant moment of seeing the UK from space; describing it as “beautiful”, saying how he felt appreciative and how it brought back memories of his childhood. He said that his vision of the world has definitely changed, telling his audience, “I now see it as a fragile place”. Learners were enthralled by Dr Patrick’s portrayal of returning to earth, especially his recollection of barely being able to lift a pair of what he considered to be “heavy” boots after his acclimatisation of zero gravity. When asked if he would like to return to space, he said he “would love to”, joking that he would arm wrestle other astronauts for the chance to go! Primary School Pupils, Natalya Miller and Iris Reamswood, took the chance to show Dr Patrick the space seeds that they have been growing as part of a project led by the Royal Horticultural Society. They explained how, although the plants have started to grow, they are unaware of which were taken from space and which started on earth. Dr Patrick thought it was a great idea, telling the children that he never got the chance to grow plants in space himself. He encouraged the young people to transfer their scientific knowledge to think of a hypothesis. Being able to speak with youngsters from his birthplace will no doubt have been an experience very close to Dr Patrick’s heart. He ended the chat by suggesting a possible visit to see us when he pays a visit to the UK in the autumn!